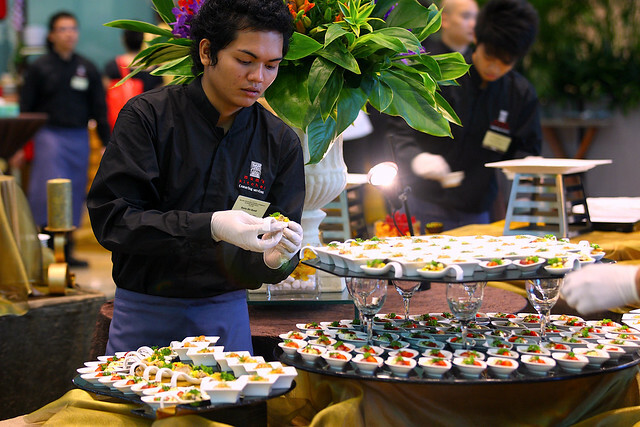 The catering scene in Singapore has become much more varied and sophisticated. There are companies doing well with local and fusion food. Their marketing clout may not match the big names in the industry but they could be better value for money and just as reliable for home and office events. 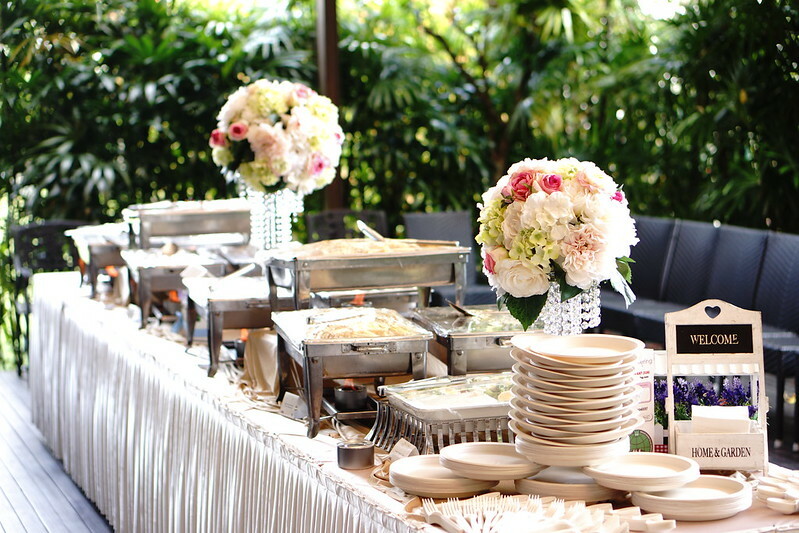 These five catering services have done it all, big and small. They also deliver islandwide. Chilli Api specialises in Peranakan cuisine but also offer international dishes. Signature dishes include Kampong Fried Mee Siam, Curry Chicken, Ayam Buah Keluak, Ikan Assam Pedas, Itek Sio (Nonya Braised Duck), BBQ Mackerel Otak. Nonya Chap Chye and Bo Bo Cha Cha. They can cater for corporate, government and household events, including wedding packages, baby showers, birthdays and festive celebrations such as Christmas and Chinese New Year. Normal Buffet from S$45 – S$60. Bento Set and mini buffet from S$25 – S$35. Advance notice for orders: 5 working days. For festive period 1 week notice is preferred. 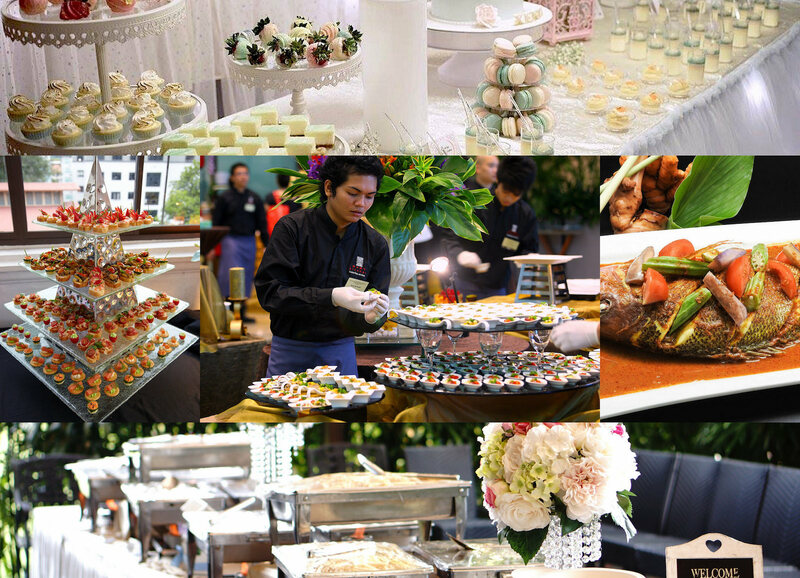 Eatz's Catering forte is in Fusion Asian and International Buffets. They're also experienced in doing lavish weddings of up to 2,500 guests in churches and corporate events. 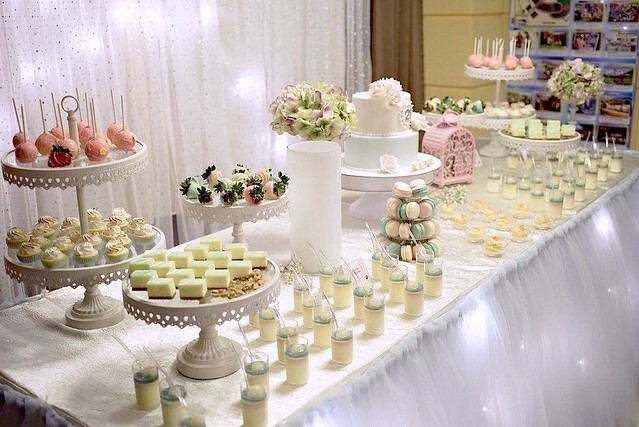 Their children’s parties even feature specially-lowered buffet tables for the younger ones for them to indulge on the food! Their popular dishes include Traditional Mee Siam (which have many of their regulars coming back for more over many years!) and their Curry Chicken. As an end-to-end service provider, Eatz is able to plan events from scratch and menus based on dietary requirements to fit client budgets. Advance notice for orders: 3 working days typically. Fostre started out doing halal institutional catering. They have expanded their service repertoire to include corporate events, seminars, weddings and children's parties. 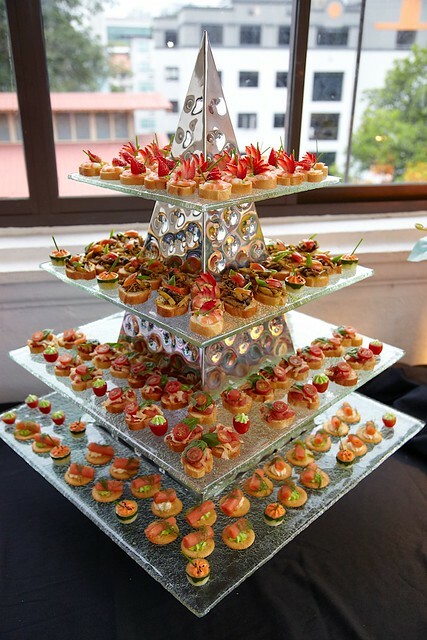 Canapes are their strong suit, and they also provide lacquer box meals and thematic setup for kids' parties. How's specialises in weddings, children's parties and theme parties. 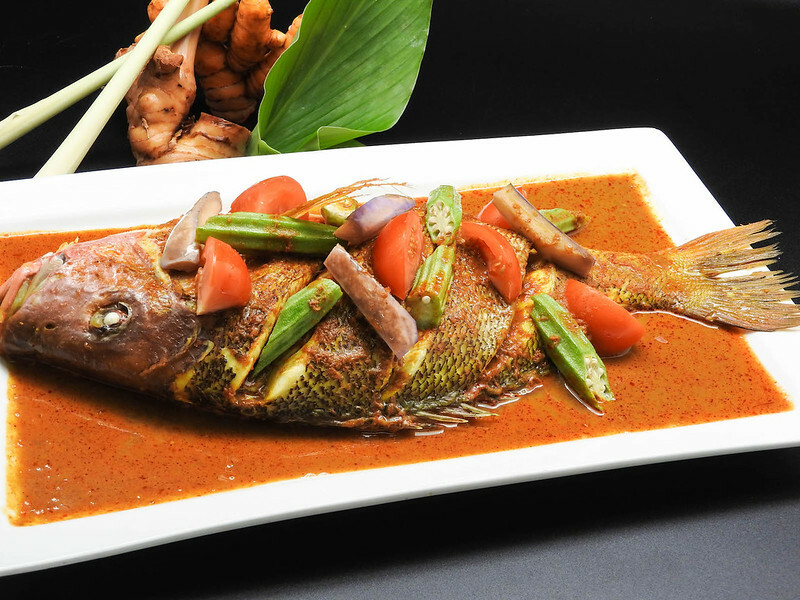 Signature dishes include Nonya Laksa, Fusion Pie Tee, Teochew Braised Duck. Their bestselling packages are their International Buffet D (S$18 per pax) and the Baby Full Month (S$12.80 per pax). They take pride in customising according to client needs, and going the extra mile. Mum's Kitchen started way back in 1996. Today they are a full-service caterer for private parties, banquet events, weddings, buffets, cocktails and corporate functions. Besides Western, International and Asian cuisines, they can customise menus for special occasion if required. You can also rent tables and chair, chefs on site, uniform service staff, crockery, glassware for your event's needs. Many thanks to the five caterers for the information and photographs, and making this piece possible.